Tell Your Friends is ranked 5th best out of 10 albums by Snarky Puppy on BestEverAlbums.com. 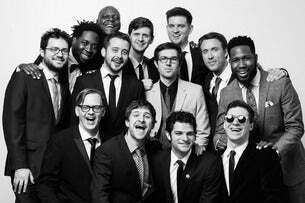 The best album by Snarky Puppy is GroundUP which is ranked number 5879 in the list of all-time albums with a total rank score of 276. 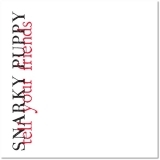 Related links: top tracks by Snarky Puppytop tracks of the 2010s, top tracks of 2010.